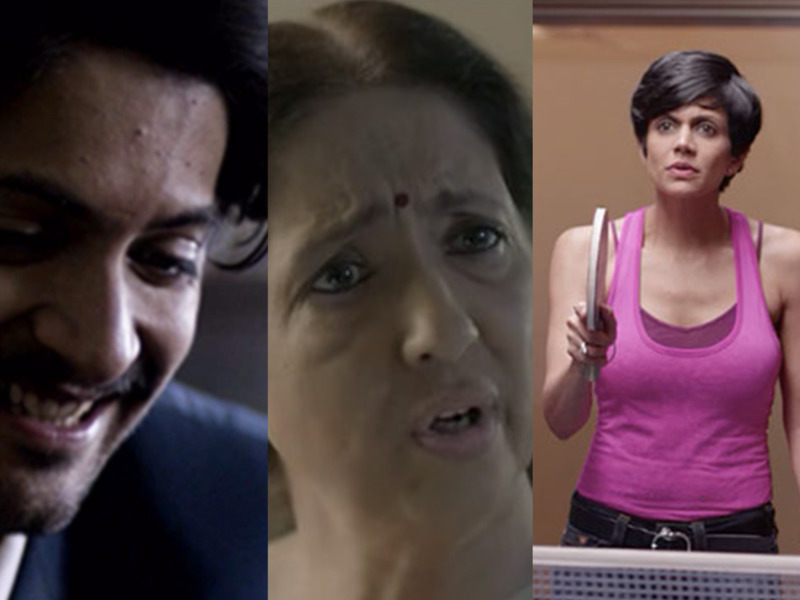 13 Soul-Touching Terribly Tiny Talkies On Diverse And Thought-Provoking Plots! Terribly Tiny Tales started as a small endeavor by some boys-next-door, based on a simplistic concept of a few white words on a black block. Terribly Tiny Tales started as a small endeavor by some boys-next-door, based on a simplistic concept of a few white words on a black block. Little did they know that simplicity hits hard and reaches straight to the heart. TTT is now bigger than ever and has now ventured into really SHORT films as well. And they are bang on with their hidden message and latent morals. Watch it for yourself! Their latest release on Freedom and Unity on 15th August was both intriguing with a heartwarming message. Patriotism is a lost concept and how the sham is fuelled by social media is such an eye opener! After watching this you’ll start believing in the concept of GOOD SAMARITANS again! Now this is hard hitting and will give chills to your spine with its stark reality. Like Son, Like Mother? See for yourself! PS: Ali Fazal wins at acting in this one! Ace bong actress Tannistha Chaterjee nails her MOMMY NEXT DOOR act to the hilt! Spookily hilarious this one! Nimrat Kaur and Divyendu Sharma are a treat to watch! Hehe! This one has a crazy catch! Watch out! Mandira Bedi has come a long way from her frizzy hair and SHANTI days, and here she masters the role of a forward mom like no one else! Fifty Shades of Weird! Yikesssss! Watch this and your day will be made! Tom Alter after so many days! Did you like our compilation? Let us know which one is your favourite!